Have you heard of lief! Lifestyle brand? 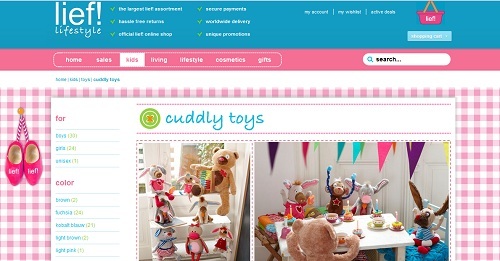 It is a Dutch brand that specializes in children’s things. Simply sweet is the only way I can describe the lief! products. Click here to visit lief! Lifestyle’s website. Caution: you might experience the extreme temptation to add everything on the site to the shopping cart! Remember I had mentioned to you I have more Spring Market 2013 sightings to share with you? The following lief! Lifestyle photos are from a few weeks ago at Quilting Treasures‘ booth at Spring Market. See the quilts and pillows?! 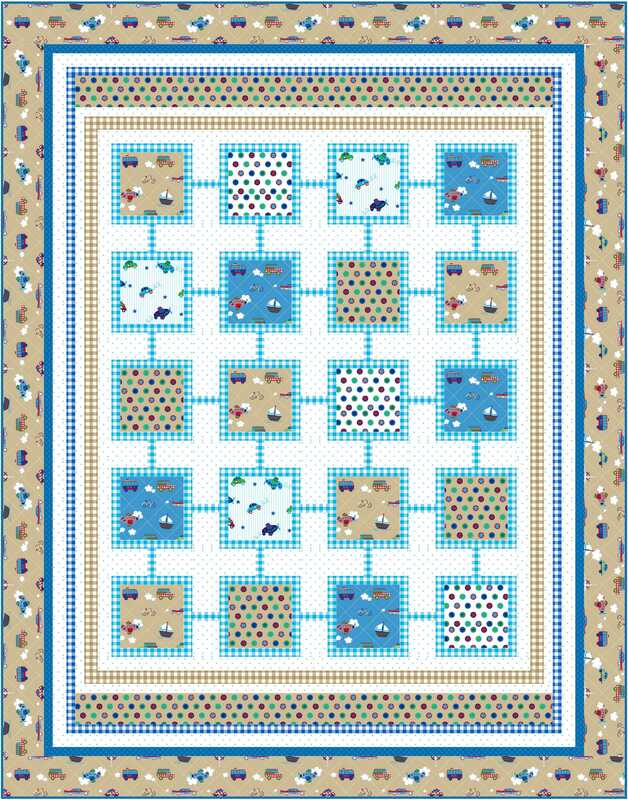 Click here to download boy quilt and pillow project. 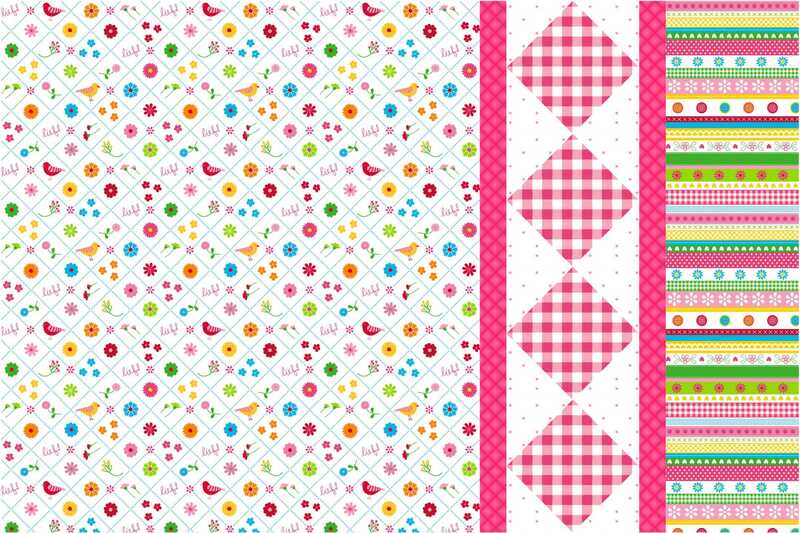 Click here to download girl quilt and pillow project. Thanks for stopping by! I hope you will be in love with lief! as much as I am after you have a chance to look at their products. Hugs to you all. 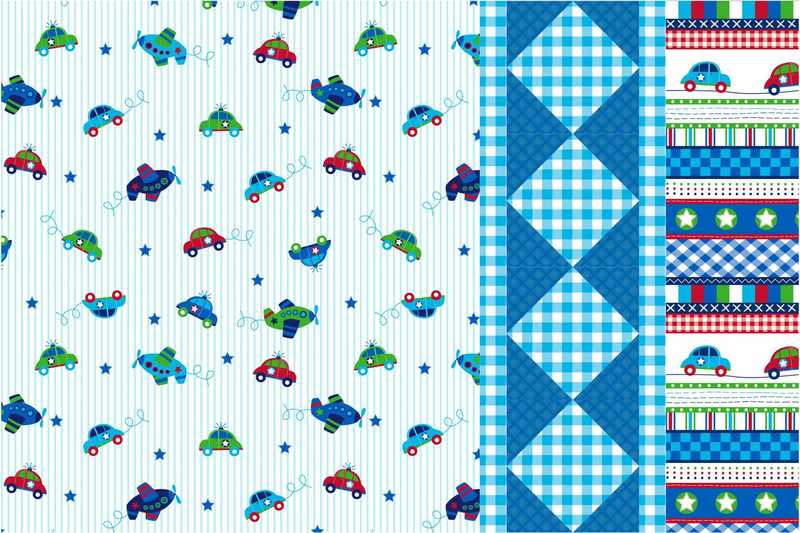 This entry was posted in Quilt kit, Quilt Pattern, Quilting, Quilts: Pieced and tagged Children Products, Free lief! 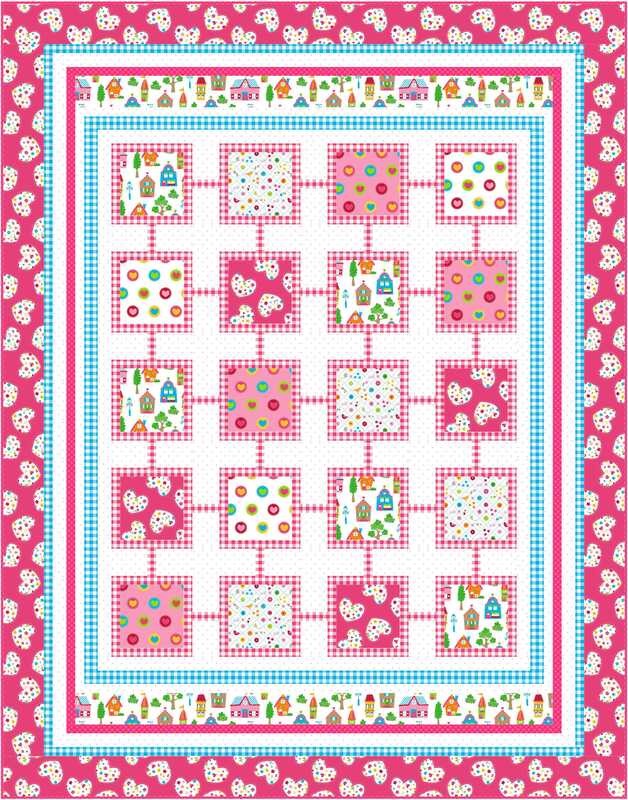 quitl patterns, Quilting Treasures lief! Lifestyle fabrics. Bookmark the permalink. Thanks so much for the patterns. They are adorable! 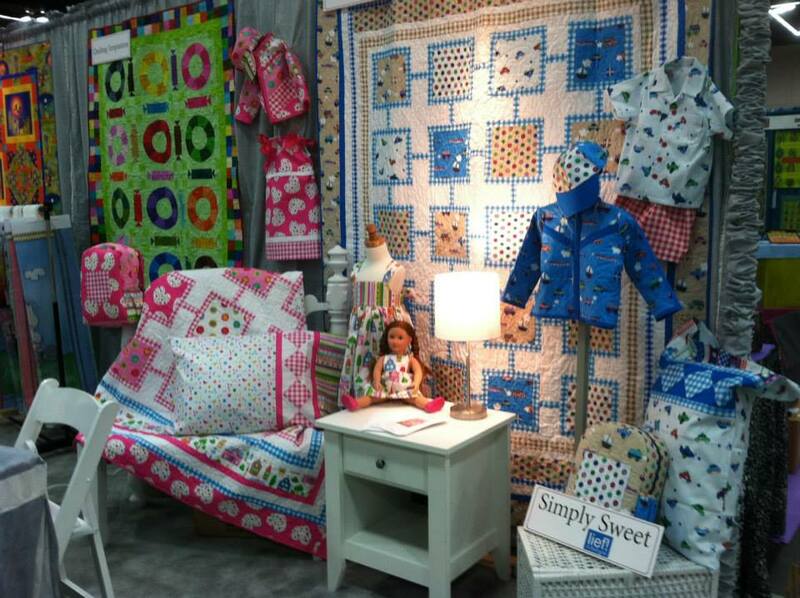 Those are really cute fabrics and made up into very nice quilts. These quilts are darling. I so love the gingham accents in each. Simply Sweet is a good name. I will definitely download the patterns. I love these quilts, especially the boys, can I can never find the boys. Thanks again Wendy, what would I do without you? I can just see those on the little ones beds….so cute. I love the quilts they are adorable. I know my granddaughter would love one and then I would have to make one for my grandson also.